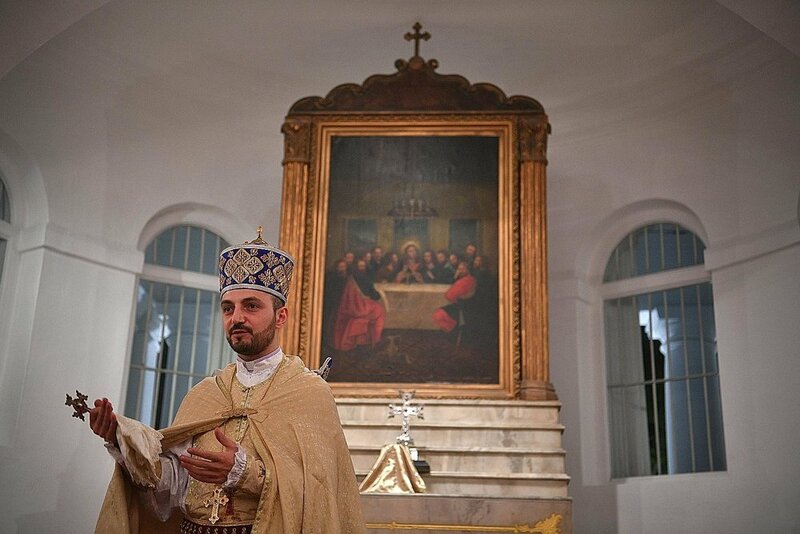 The Armenian Apostolic Church celebrates Divine Liturgy several times a year hosted by visiting Armenian clergy from around the region. Please refer to the Calendar of Events for more information. St. Mark Coptic Orthodox Church celebrates Holy Mass on the first Saturday evening and Sunday morning of each month. For more information please contact Father Agustinos: fr.augustinos@gmail.com. St. Flannan Mission celebrates Divine Liturgy at the Armenian Church in Singapore on the first Thursday evening of each month. Please refer to Saint Flannan Mission for more information. The Taize´ Prayer Group holds regular prayers on Saturday evenings of every other month. For more information please visit the Taize´ Prayer Group.